3D printing promotes 21st century learning and is growing as a fundamental technology to master in STEM fields. Combined with other virtual resources, students of today are preparing for the jobs of tomorrow in order to reach new levels of thinking and problem solving. With 3D printing in your classrooms you can enhance hands-on learning and encourage problem-solving. 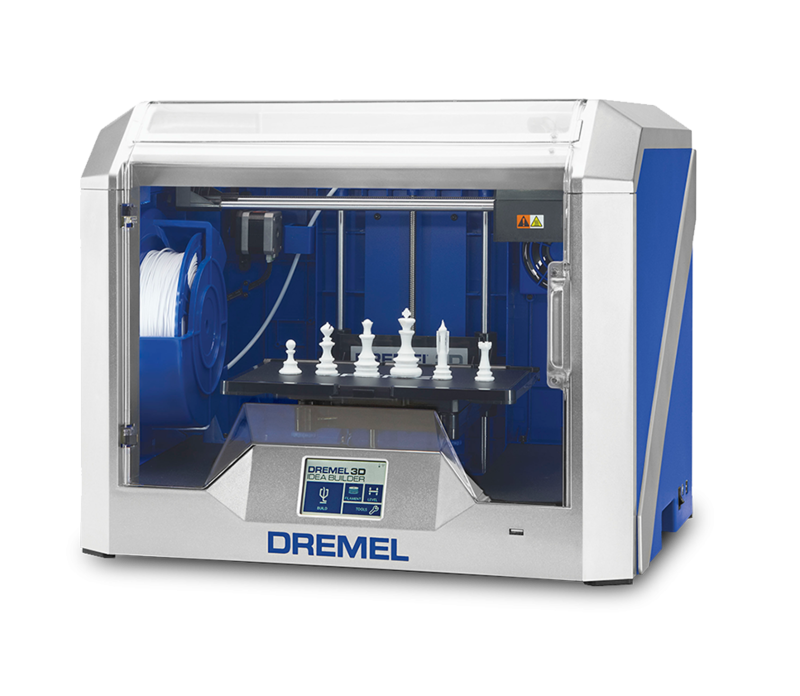 The Dremel 3D40 3D Printer is the printer for educators that continues the Dremel heritage of reliability and ease-of-use while bringing the convenience of Wi-Fi connectivity and mobile interaction to the classroom. 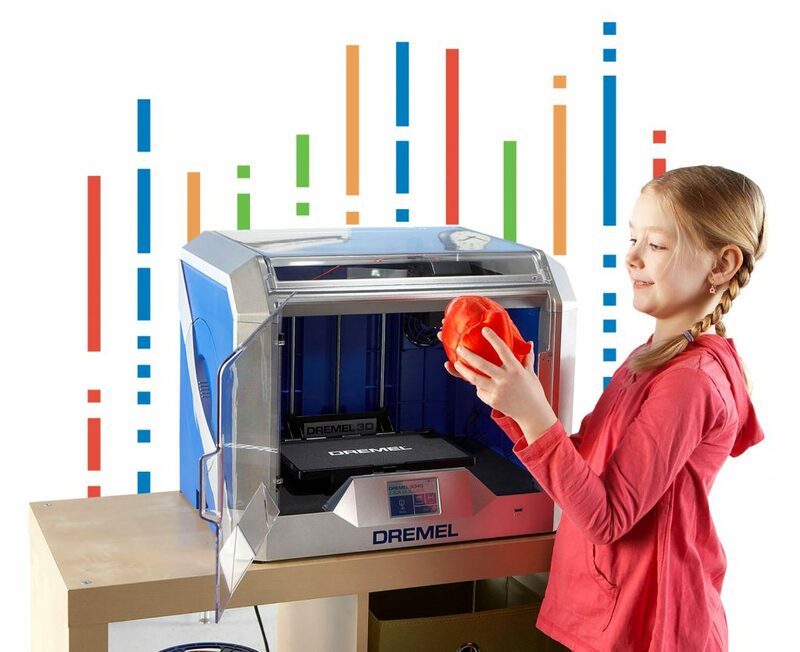 The Dremel Digilab 3D40 Idea Builder 3D printer is Dremel’s best 3D printer for classroom use or to use at home. 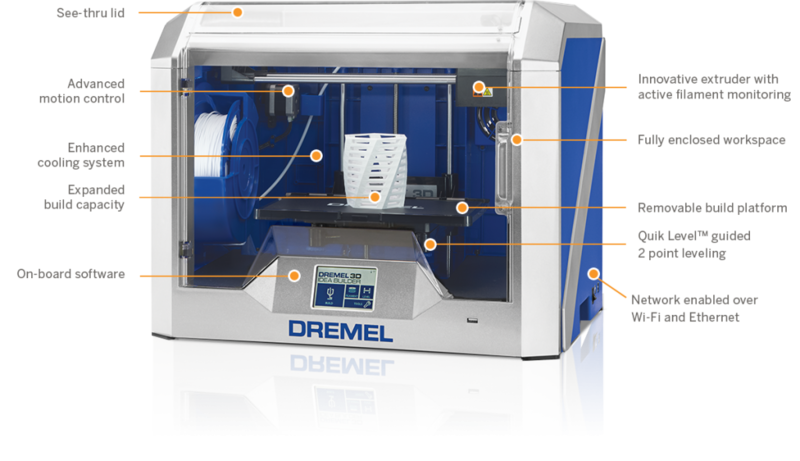 With a build capacity larger than the Dremel 3D20, you can build bigger projects inside the fully enclosed, illuminated workspace with a cooling system that prevents object warping and keeps your builds precise. 3D printing beginners, teachers and children alike will appreciate the large 4.5″ full color touchscreen with an intuitive interface for easy use, the removable glass build plate that makes it easy to remove prints and is resistant to drops and the fully enclosed sturdy plastic design that keeps curious hands out and also makes the printer quiet and safe. 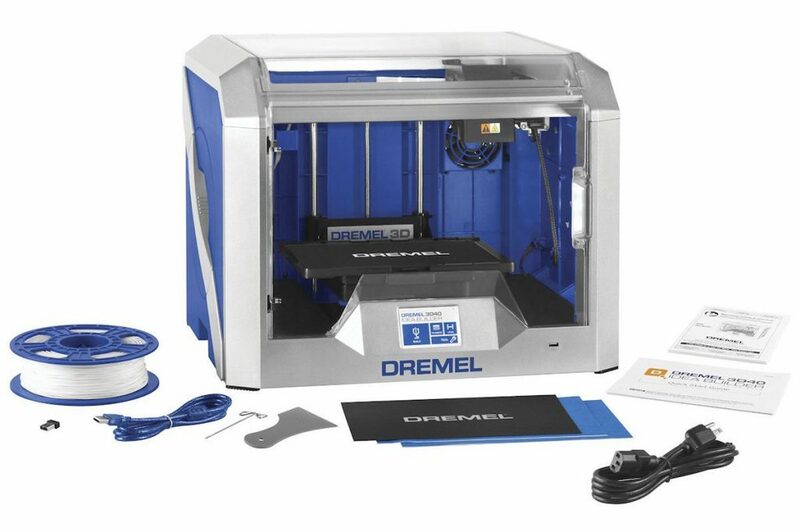 The Dremel DigiLab 3D40 3D Printer – EDU is the printer for the educator that continues the Dremel heritage of reliability and ease-of-use while bringing the convenience of Wi-Fi connectivity and mobile interaction to the classroom. It is packed with features to assist the educator and includes the accessories and tools you need to get started in the world of 3D building including extra filament and a USB flash drive with curriculum-based models.